You’ve been selected for a top secret mission. You and your team of private detectives have to solve a murder of an american spy before the police comes. 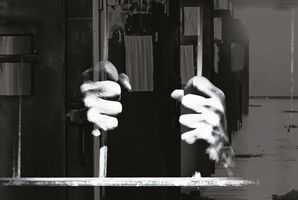 Are you ready to take some adrenalin, puzzle out who is the killer and runaway from the crime scene on time? 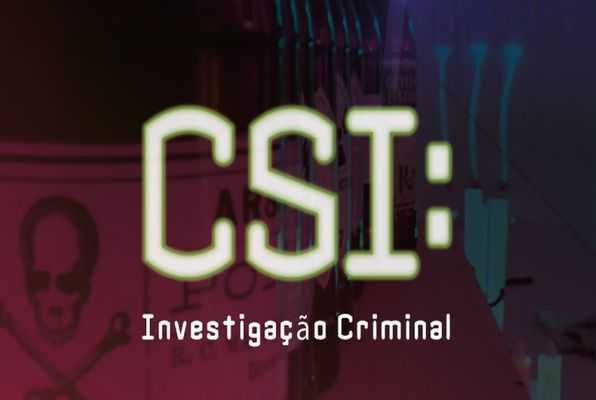 Críticas no escape game "The CSI: Criminal Investigation"